← Where does the stone at Nidaros Cathedral come from? For all interested in landscape conservation: Please sign the Egyptian petition on stopping the destruction of a truly spectacular, protected landscape in the Northern Faiyum! 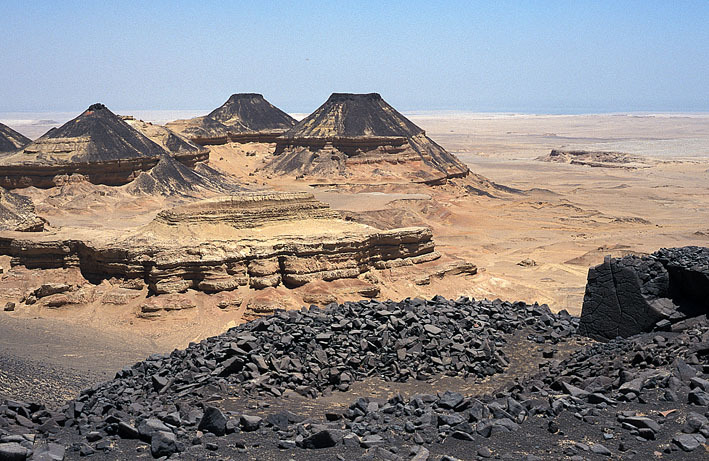 The Northern Faiyum has it all: Splendid landscape, fantastic fossils, a unique cultural heritage back to the Palaeolithic, with highlights such as the Pharaonic (Old Kingdom) basalt quarries, including the oldest paved road in the world. 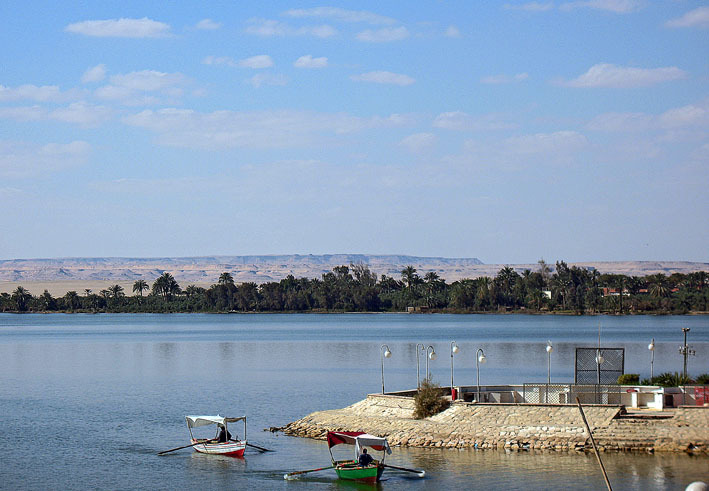 And despite the barren desert, the shores of Lake Qarun is a traditional, living landscape for people and animals. No wonder that it was designated a protected area a long time ago. And no wonder that it is such a popular area for daytrips from Cairo, only a few tens of kilometres away. The serene desert is a place for experiences and contemplation, for learning lessons about our fragile planet. Industrial activities has taken place within the borders of the protected area for decades, but it is with the recent plans for massive development for the rich and wealthy along the shores of Lake Qarun, from Kom Aushim to Dimai and westwards that it is facing almost total destruction. To the Egyptian Government: Don’t do this to our country! This is the message in the petition “STOP THE DESTRUCTION OF THE LAKE QARUN PROTECTED AREA“, by Nature Conservation Egypt. There has been revolution in Egypt recently, a new future is ahead and people try to make use of their rights. So sign the petition and help the Egyptians build their own future! Aid in the struggle to designate the Northern Faiyum as the first Egyptian UNESCO Geopark! This entry was posted in Ancient Egypt, Archaeology, Old quarries and tagged Ancient Egypt, conservation, Cultural heritage, Faiyum, quarry. Bookmark the permalink.